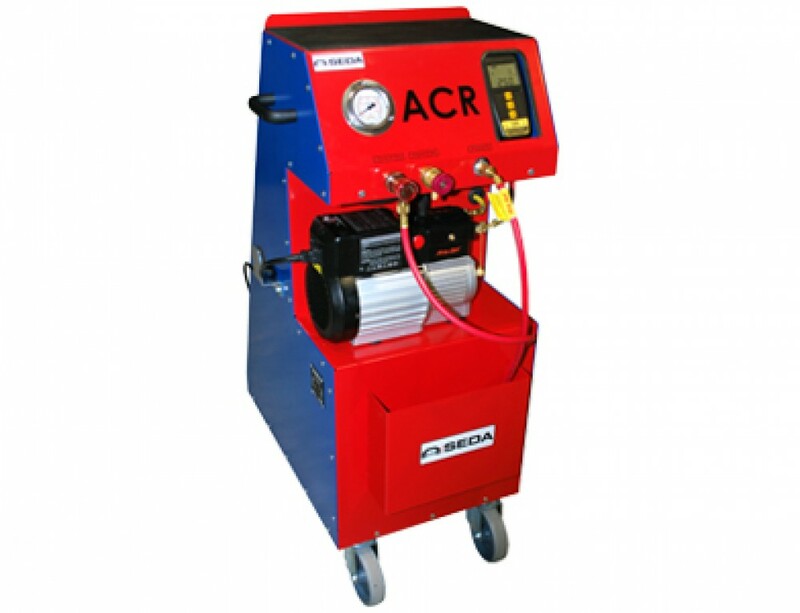 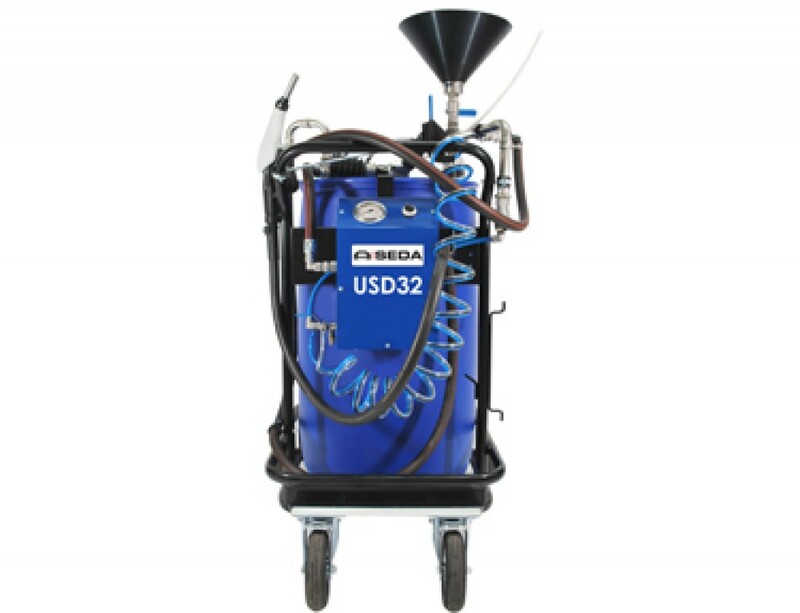 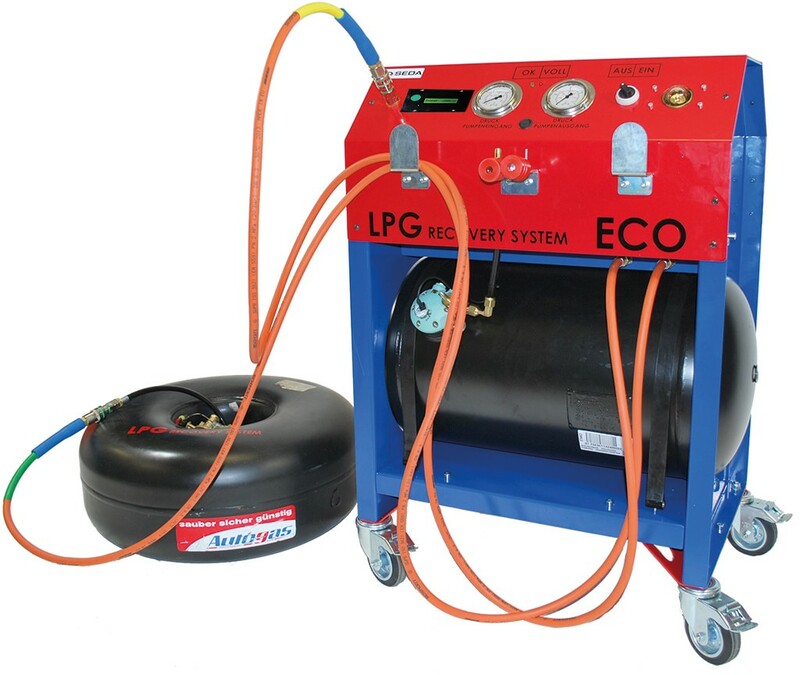 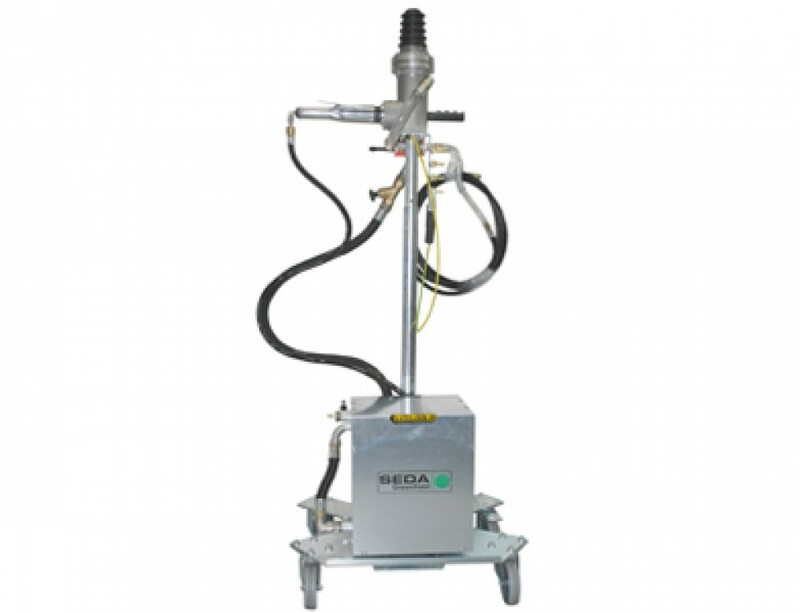 The ECO is used to remove liquefied petroleum gas from LPG vehicles. 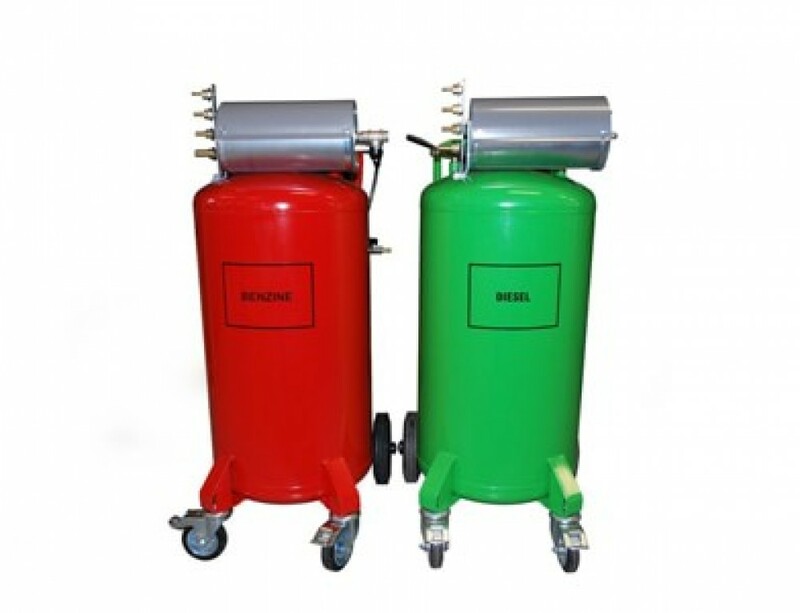 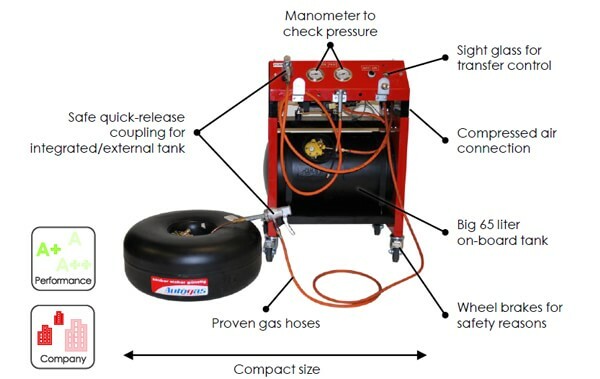 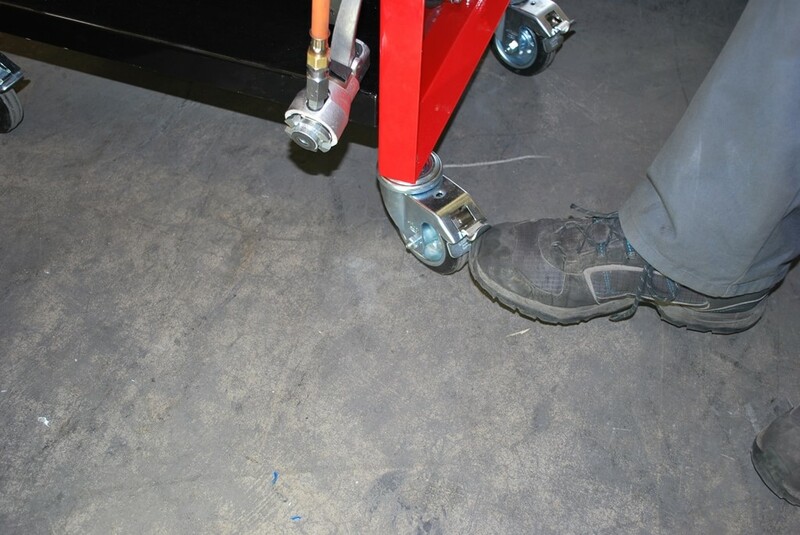 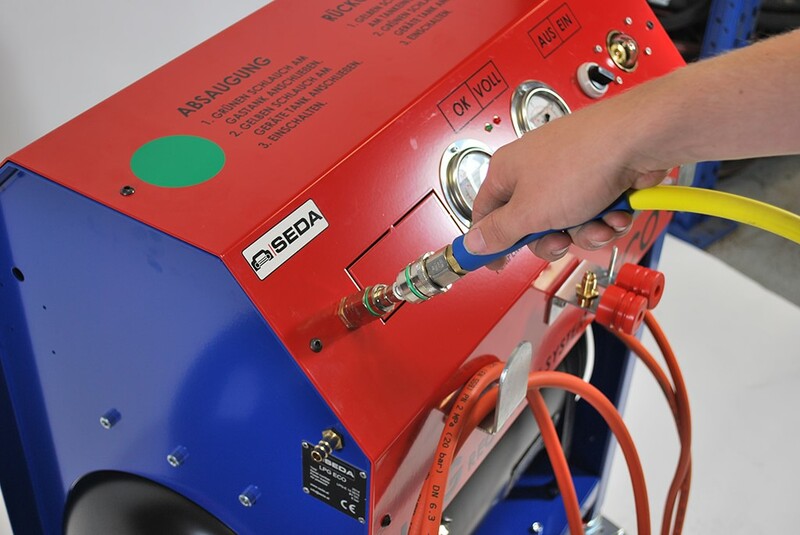 The suctioned liquid gas can then be transferred into a container (gas cylinder or gas tank) or into the ECO’s integrated tank for temporary storage. 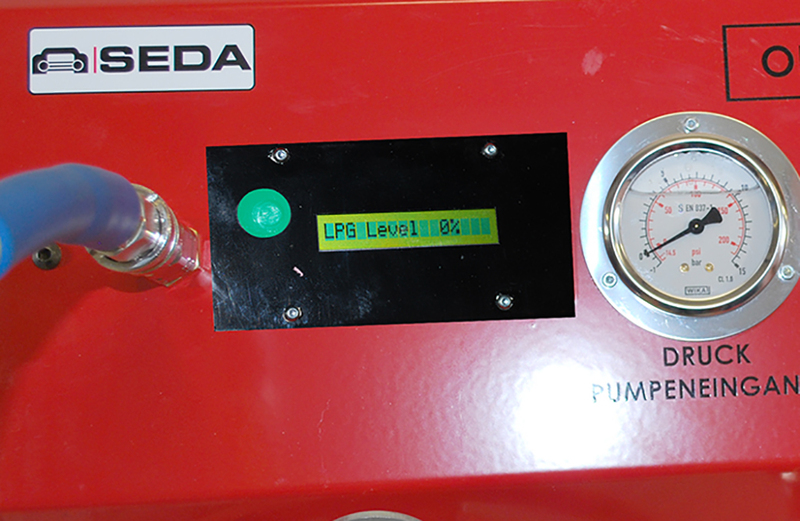 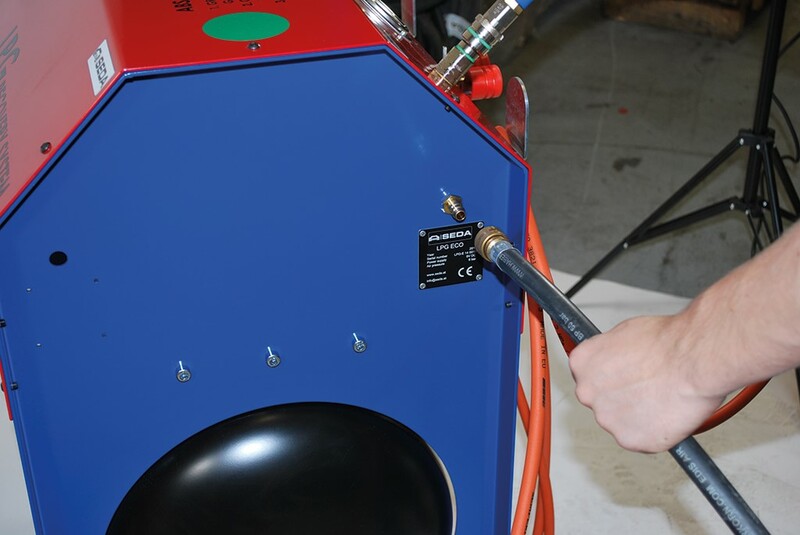 Gas quality analysis propane / butane to read on digital display. 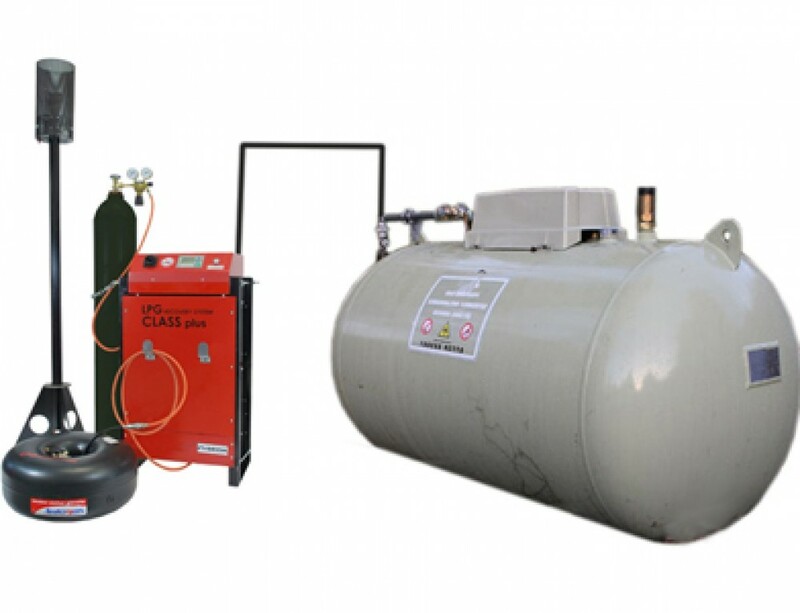 For questions about the product and to order.